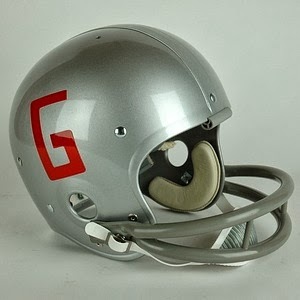 Go You Silver Britches! 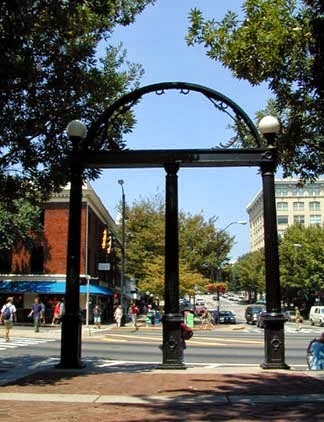 : Will We Be Dancing Dawgs After All? 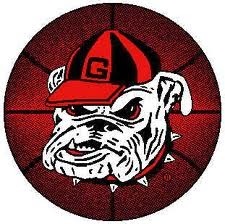 "Georgia’s RPI is 70 today by ESPN and 73 by CBS. By comparison, Georgia’s official RPI entering selection Sunday when it was picked as an at-large team in 2011 was No. 48. 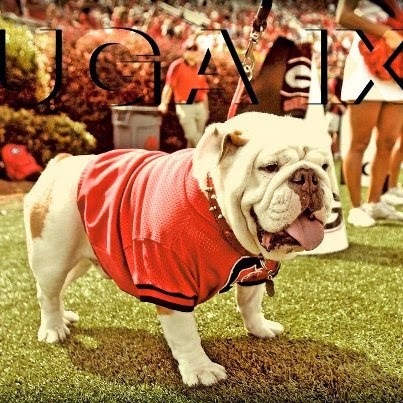 The Bulldogs are 18-12 overall, but 0-6 against top 50 teams and have lost to five teams rated 110 or lower: Vanderbilt, Davidson, Georgia Tech, Auburn and Temple. Georgia is 8-4 in the last 12 games, but Palm said the selection committee hasn’t taken that into account in recent years. An NIT trip looks good even if Georgia didn’t add another win this week, Palm said." Thanks for the comment, "Anonymous"
"But how likely is it that Georgia will make the Big Dance? Honestly, it's still a bit of a stretch. Our RPI and SOS numbers just aren't where they need to be..."
But I still think that two wins and a solid performance in the championship game gets us in based on our strong finish.